Gratitude makes everyday sacred; it is the key to living with an open heart. From the moment we wake up until drifting off to sleep, life presents one opportunity after another to be grateful. 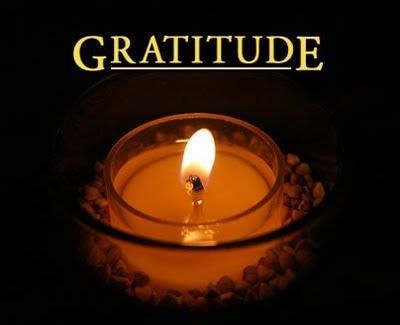 the daily practice of gratitude will enrich your life, as it realigns your focus into the present moment. This interactive workshop is packed with tools, ideas, and exercises that will help you create your own daily practice of gratitude. Develop an “Attitude of Gratitude” Appreciate the many blessings in your life Experience the restorative power of cultivating gratitude. If you are interested in exploring this, contact me at 207-797-9007 or email debcoaches@gmail.com to set up a free chat.